What makes our clients choose us…? 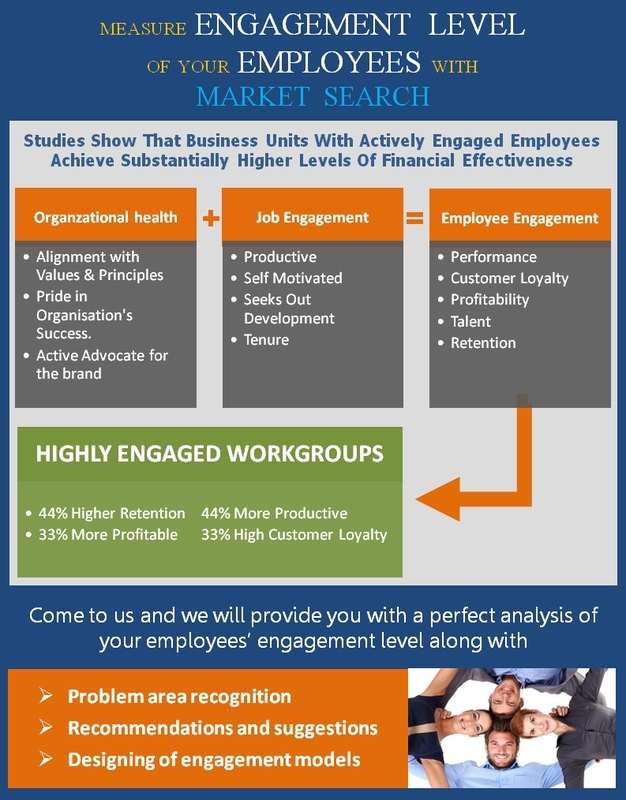 To know more about Employee Engagement by Market Search, Click Here!!! 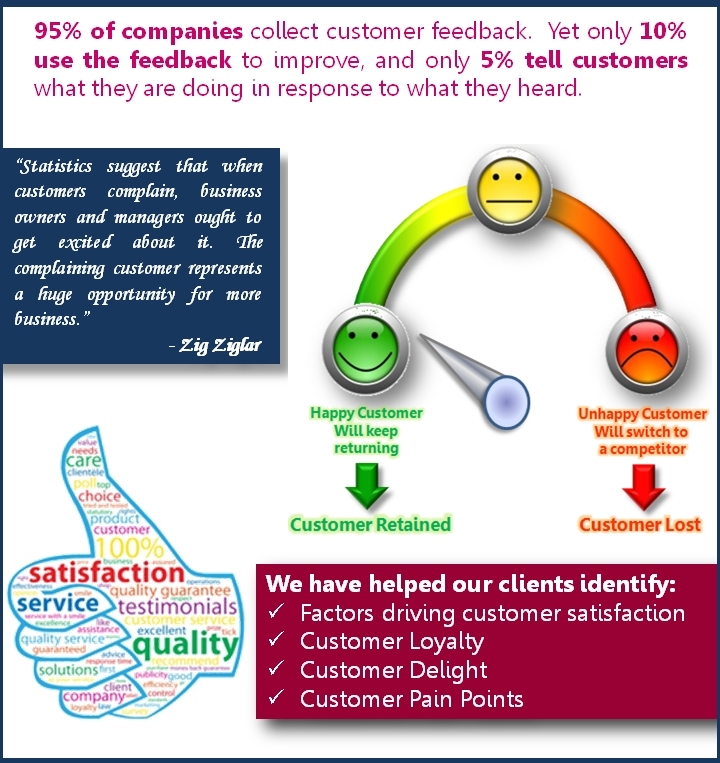 To know more about Customer Satisfaction by Market Search, Click Here!! 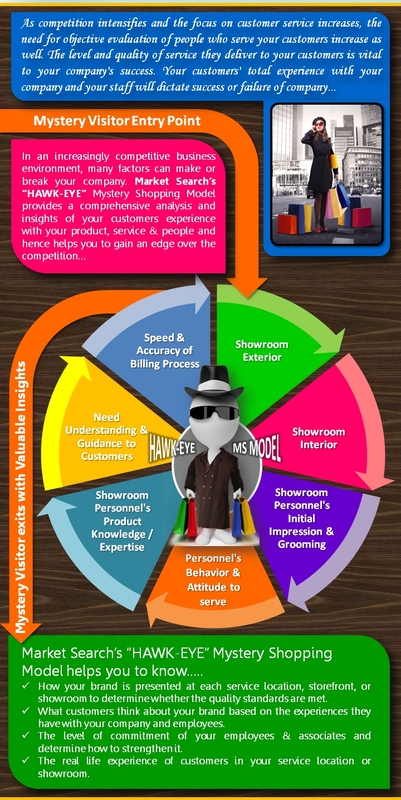 To know more about Market Search’s “HAWK-EYE” Mystery Shopping Model, Click Here!!! 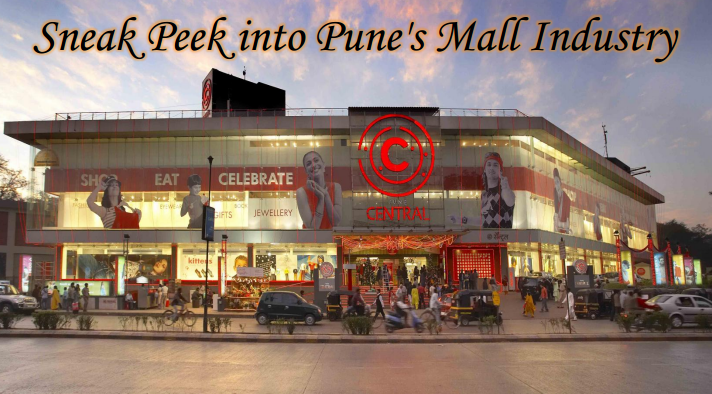 For more Information on Market Search’s “HAWK-EYE” Mystery Shopping Model "Click here"
Sundara Rajan, Market Search, India on Keeping respondents interested and engaged in face-to-face situations. To read more about this article Click Here!